Is Mauro Icardi The Right Person To Captain Inter? Let me get this straight out of the way: I believe Mauro Icardi is one of the best strikers in European football right now. And when we’re talking about number 9’s, definitely among the top, worldwide. 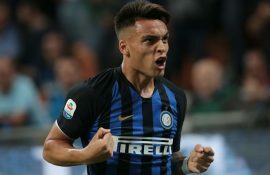 So this article does not doubt Icardi as a player, nor is it saying that Inter should sell the Argentinean in the next transfer market. However, it is posing the argument that Mauro Icardi may not be the ideal person to lead the dressing room, as a captain. I was among those who agreed with Inter giving the captain’s armband to the striker in 2016. It was in the context that after Zanetti’s retirement, there was no player adequate enough to take such a burden on their shoulders. Ranocchia, while truly being a professional and sensitive player, failed to live up to expectations. 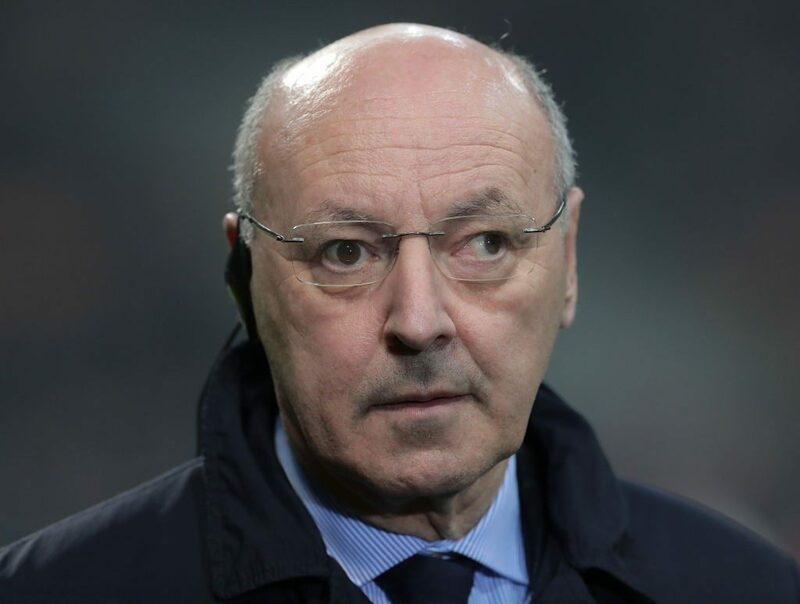 In that difficult time, only one person could carry Inter on his shoulders and that was Mauro Icardi. So what factor changed my way of thinking? It’s the fact that for the past years Icardi has been continuously prioritising his own affairs above all else. Mention one captain in all Europe who on a regular basis make his tantrums for a better contract public, harming his employer in the process. Don’t get me wrong; I may understand his demands for a better contact as after all he’s one of the best strikers in Europe, as mentioned earlier on. It’s an injustice that players of the same calibre like Higuain and Dybala were earning the double of Icardi’s wages. So his demands may be considered just, even reasonable with today’s market prices. But things are usually done differently. And from all players I would not have expected this type of behaviour from the captain, the man entrusted by his colleagues to represent them on the pitch and off-field. One may argue that it was Icardi’s wife and agent Wanda who who did most harm. Yet after her controversial statements Icardi did not distance himself from the situation but rather endorsed it. That removes all doubt that Mauro Icardi was aware of the actions of his partner and how she was handling the delicate matter of the renewal. To be truly honest, even until then I closed an eye on his behaviour. I kept arguing that while it could be handled better, this was a storm in a tea cup created by hostile media. That was until last Saturday, when Inter was playing against Parma. That game was the definite eye-opener moment where I saw our captain in a different light. 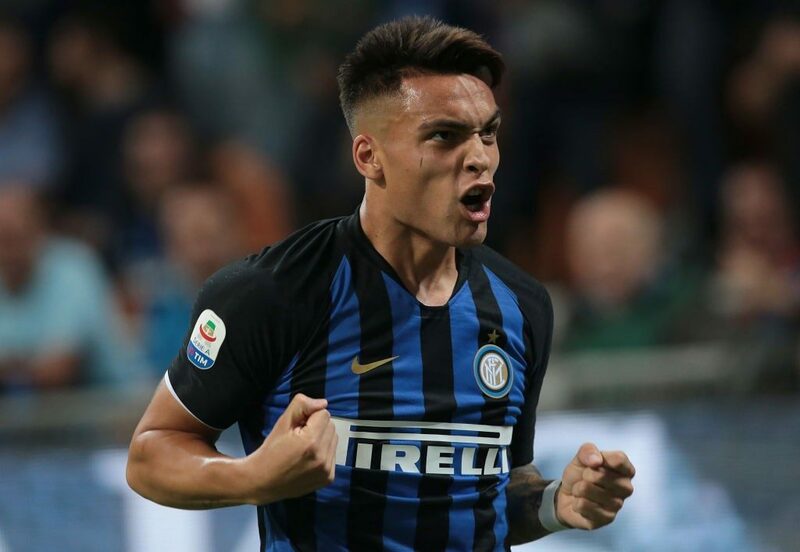 Inter was battling against Parma, and all players were doing their utmost to reverse the negative trend which haunted Inter in 2019. 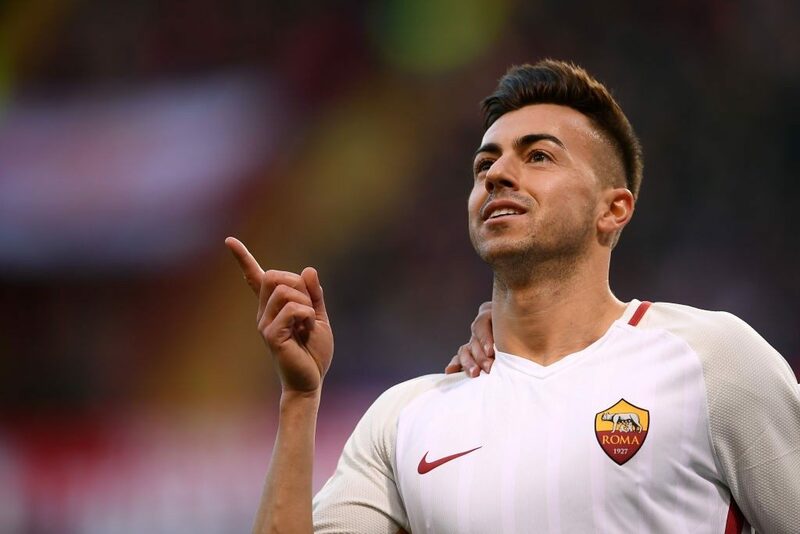 Even Perisic and Nainggolan who were the most criticised players, delivered an excellent performance. It was Icardi who disappointed. I could not remember a worse performance from the Argentinean striker since he was with the black and blue shirt. This wasn’t about having a bad game. It was about a key player who lost his concentration on an off-field issue. It was about a captain who instead of being the driving force of the team and inspiring his colleagues to do better, was continuously misplacing passes and losing balls. For me, it was evident that something was wrong. 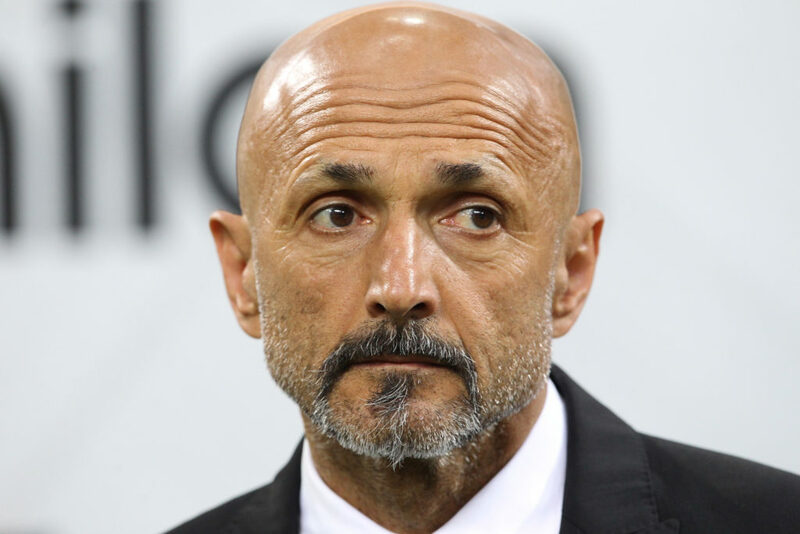 I did not have to wait much longer, as Luciano Spalletti who confirmed my gut-feeling in his post-match comments. His plea to Inter’s management was clear: get Icardi the new contract as the situation has clearly unsettled him. This is a ridiculous situation to say the least. 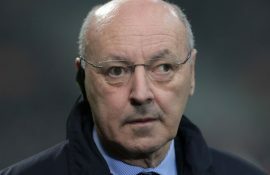 Indeed, if Inter registered 360 whole minutes without finding the net, Icardi has a substantial percentage of the blame. It’s true that results are always obtained by playing as a team, but for the past years he’s been our main source of goals. Furthermore, in the past games he failed to take advantage of ludicrous situations such as the open goal chance against Bologna. I’m sure that he did not fail on purpose, but I’m also sure that his head is not there at the moment. Just because of a new contract. This isn’t the first time that Icardi did not live up to the expectations of a good captain. Remember when he released an autobiography in which he attacked the Inter Ultras inviting them to fight them one by one? Is this the behavior of a good Inter captain? All in all, I cannot imagine Inter withdrawing the captain’s armband from Icardi’s arms. 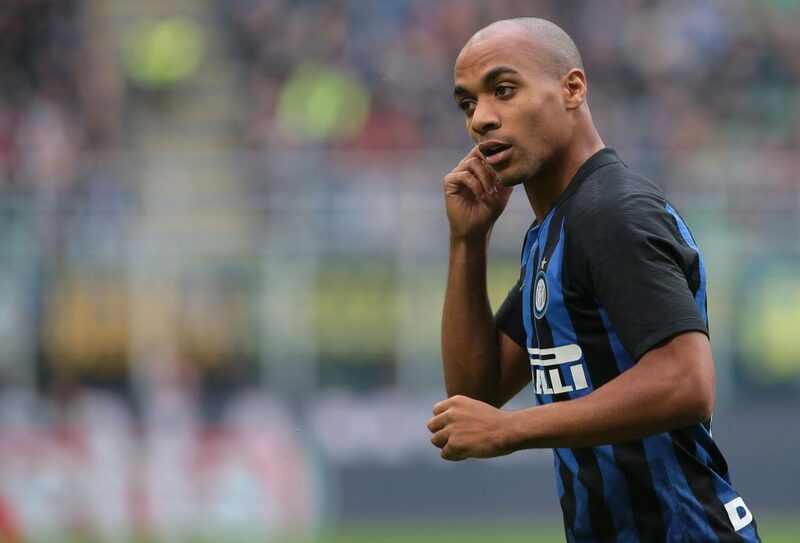 He still holds a vital role for Inter this season. But imagine, at least for a moment, if we had Milan Skriniar as captain. 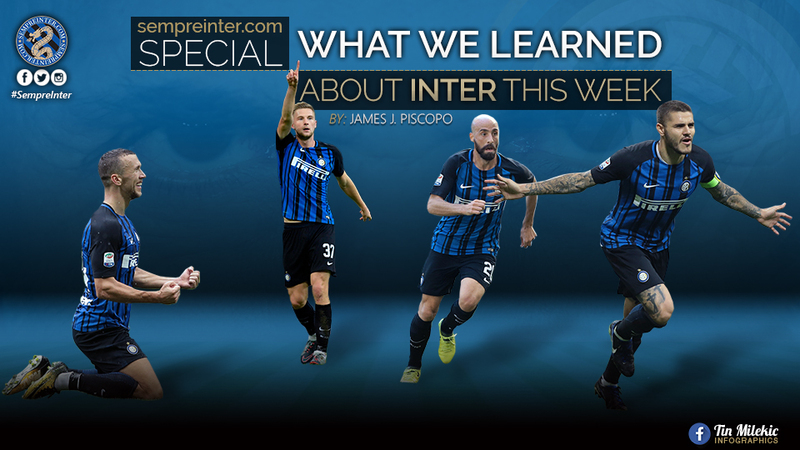 Little talking, excellent performances, and prioritizing Inter every time he speaks. Even during contract talks. Inter was always blessed with role-model captains. Unfortunately, with every passing year, Mauro Icardi is showing that he’s not made of the same material as Javier Zanetti, Beppe Bergomi, Graziano Bini, Giacinto Facchetti and all the others. And that’s not something that can be achieved just by finding the net. James J Piscopo is a journalist based in Malta. 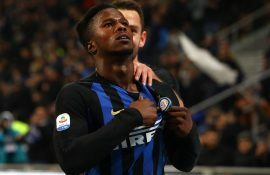 At 27 years old, he has been following Inter for more than two decades. He writes a weekly editorial exclusively for SempreInter.com.